Where Code & Creativity Collide. We manage a variety of services from paid advertising, hosting and server, email marketing and social media services. We develop modern web applications that integrate with web services, API’s and handle automated business routines for customers and clients. We design, develop & manage beautiful, practical brands + print & web interfaces and custom web applications to maximize effectiveness, usability & conversion. Our work influences the buying decisions and actions of millions of consumers every day. Custom Web Application Development | API Integration | Automated Data Processes | Automated Notification Systems | Custom CMS Systems | Custom E-Commerce Solutions. Our systems and processes are built where we're not constantly reinventing the wheel with our development.  Bug-free application delivery, quickly, on budget and with a constant eye on the future. Custom web applications for businesses built from the ground up with full support and maintenance to keep you up and running. "Have a custom business automation, application or reporting process you need to accomplish? That's what we do." We focus on custom developed website application projects in a variety of industries. Typically, if you can dream it, we can do it. Custom web applications require a solid plan, specification and ongoing support after implementation. 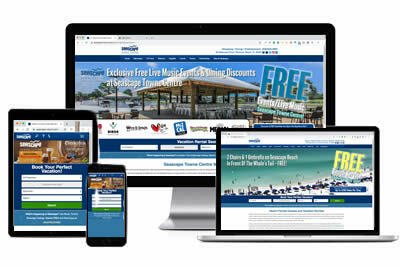 Codist Creative is a HomeAway software business partner. We assist vacation rental management companies with a focus on direct, internal bookings. 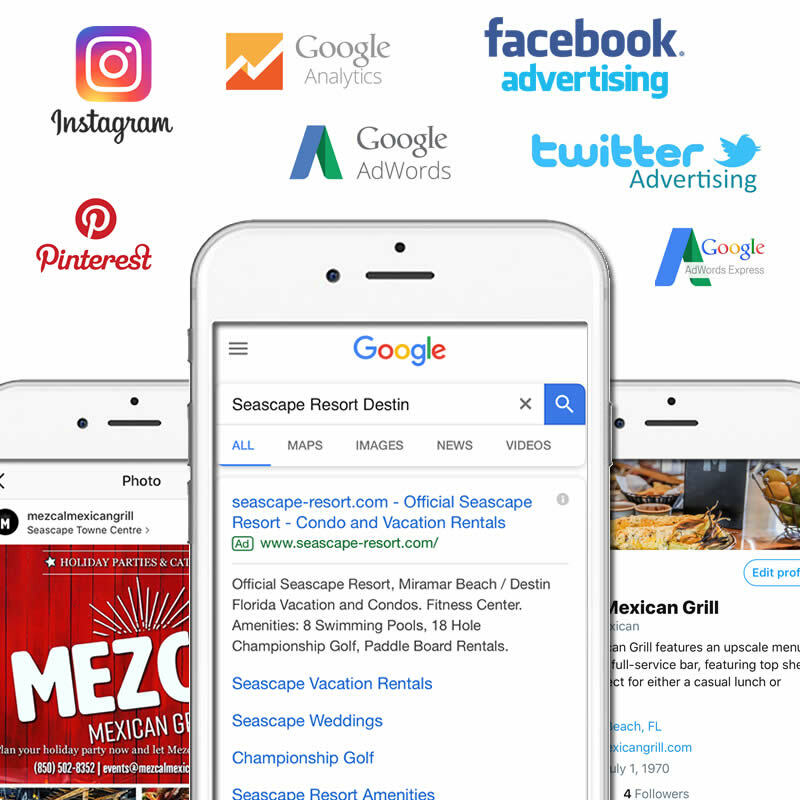 We specialize in the automation of marketing tasks, maximizing the effectiveness and efficiency of digital advertising, social media campaigns, pay-per-click marketing and retargeting. "We work with clients to define ongoing development and marketing strategies for continual growth within any digital space." Everyone Needs To Know, "You're Open!" Business changes constantly and so does the information about your business. Sure, these listings are free but lack of management can tarnish your reputation with potential and existing customers. "One of the largest deficits we see is the ability for small business to manage their listing identity and reputation." 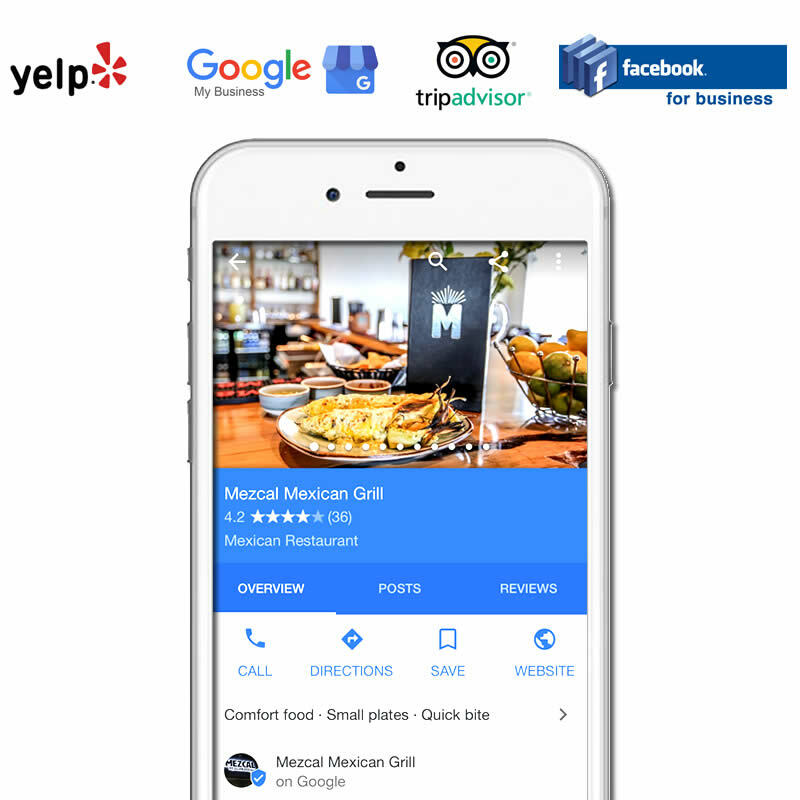 We can help you claim, obatain and manage various business listings on public sites such as Google My Business, Yelp, Trip Advisor, Facebook and others. We have a tremendous record of success with helping small businesses both locally and nationally obtain and manage their customer experience. 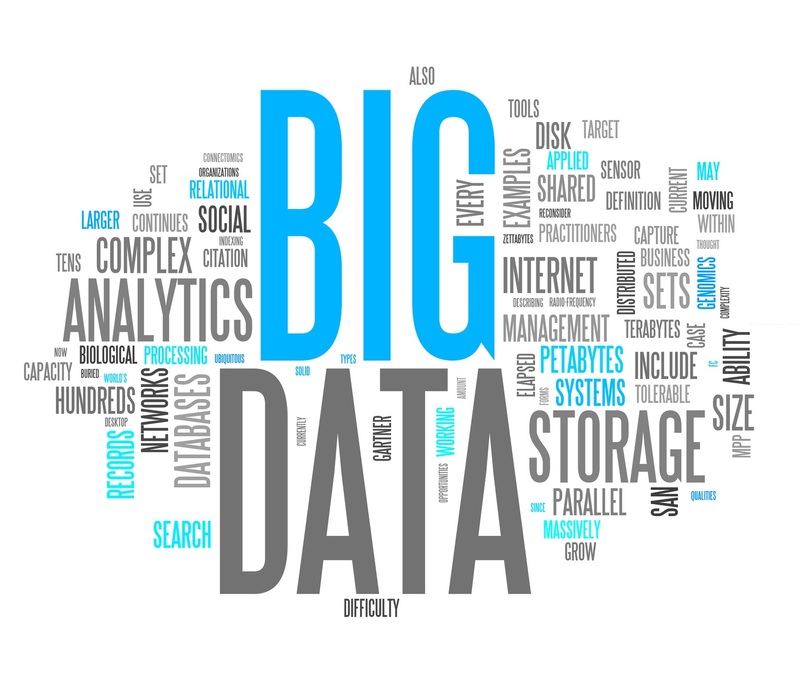 "What you learn about your current and future audience within your own data is the most valuable asset you have." 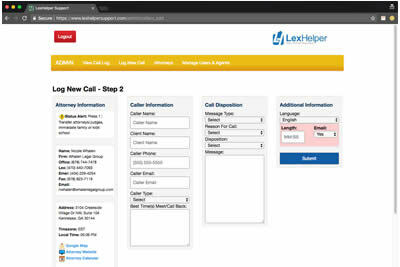 LexHelper Support is a virtual assistant company 100% focused on the legal industry supporting attorneys with realtime virtual assistant call logging and message distribution services. We built a custom support interface for data logging and lead distribution that keeps attorneys up-to-date with their contacts immediately as calls come in. We develop digital marketing strategies that start with a clean audit of your current digial position. "If your current position or assets need work, we take care of that before we start spending advertising dollars." We do not drive traffic to under-performing assets. Your ability to generate leads, close sales and measure the progress with a clear understanding of ROI is what we do. High-impact, creative brands and identities for businesses and individuals.